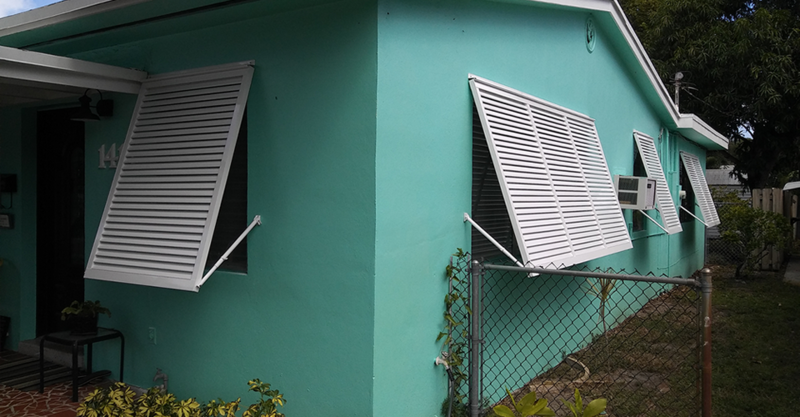 Storm & Hurricane Shutters: Accordions, Bahamas, Rolling, & More! We supply and install the best in impact rated windows & doors. 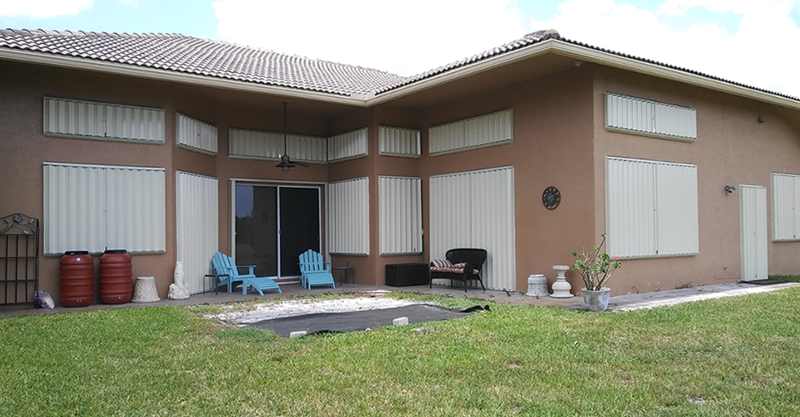 start to finish, we offer fast and easy window & door replacement. 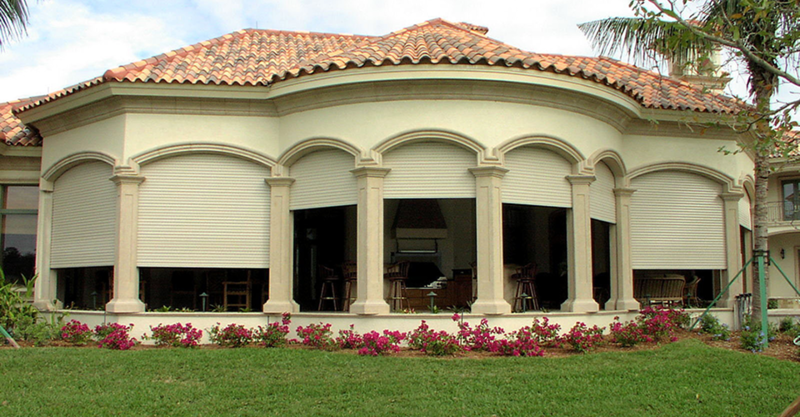 We are the manufacturers of rolling shutters & doors. our smart systems, remote controlled, & weather activated systems. protect your home with the push of a button. Another smart rolling protection systems to protect your home. The most popular storm and security shutter of all-time. with fast turn around times, factory direct. 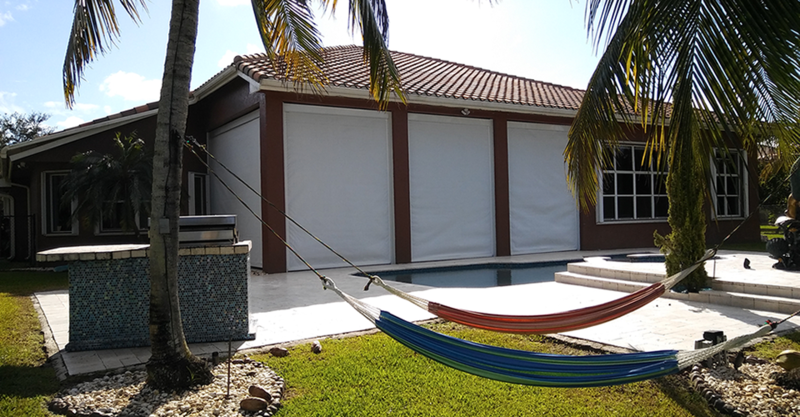 protect and shade an area with the push of a button. A smart protection system to protect when you're not home. 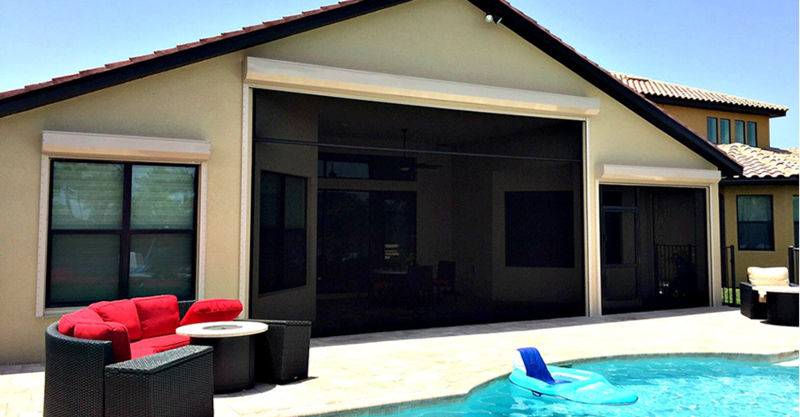 with fixed or louvered blades in any custom color. The ultimate in style and protection. including all tracking and components. We export and sell wholesale, for you to do it yourself! for export, wholesale, and do it yourself! 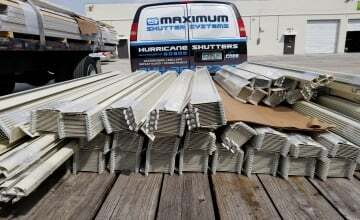 Maximum Shutter Systems, Inc. is the world's premier security & storm protection company. We provide the most secure protection at the most affordable price, guaranteed! From manufacturing to installation, we serve the entire US, Mexico & the Carribbean. 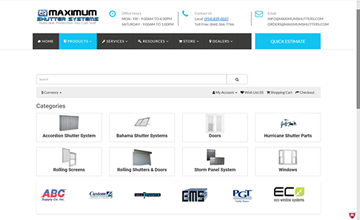 Accordions, Roll Shutters, Storm Panels, Impact Windows & Doors, Rolling Screens, Hardware, Components and More! Are you a contractor or a home owner? When you buy directly from us, the manufacturer, you save Big! Contact us for details. Ordering online = saving time & money. 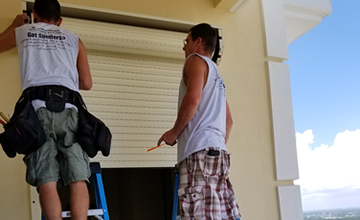 With our online hurricane shutter super store, YOU can order, ship, and install on your own. 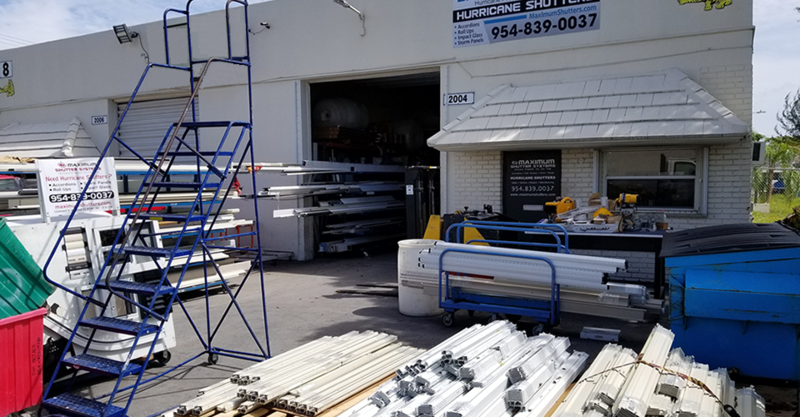 What sets us apart from other hurricane shutter companies? 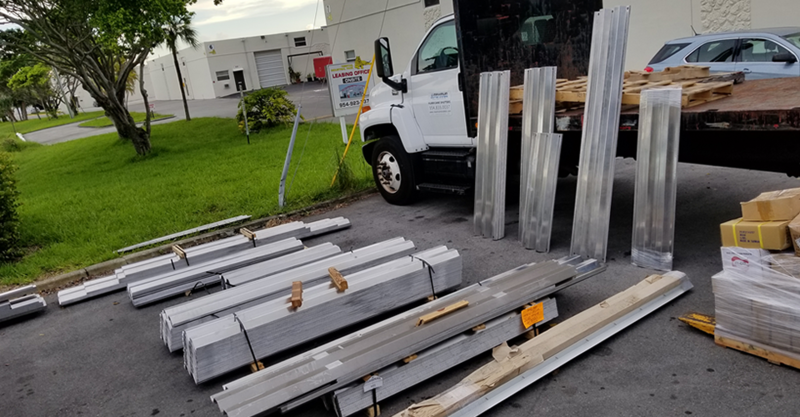 We manufactured and installed hurricane protection, 24/7 for weeks straight prior to every hurricane of 2017. We continue to serve those in need of protection, world-wide. We work with your shipper or can help you with one of ours, it's that simple. Contact us for details and pricing. 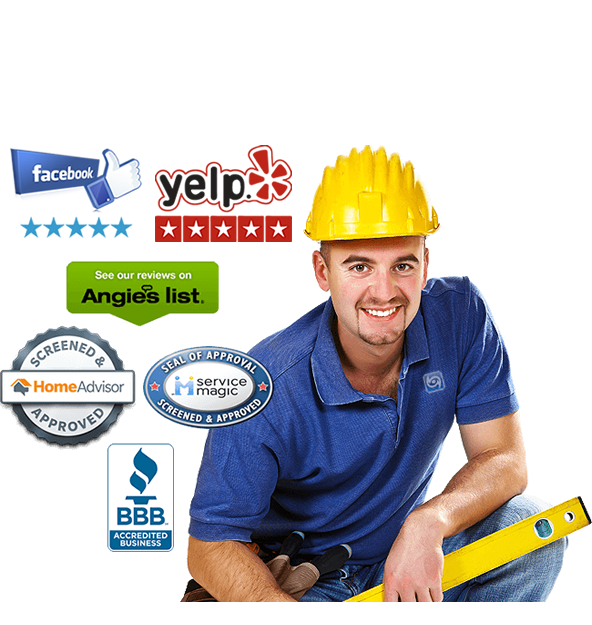 Number one, your protection needs to work and pass local building codes and hoa approvals. Secondly, we want your protection to make sense and look as good as it possibly can. 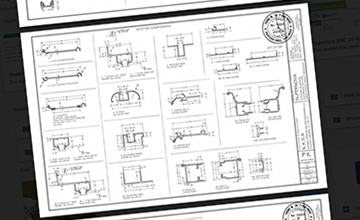 Have one of our design engineers help protect your property. We have dealers throughout the world. To find a dealer nearest you, check out our dealer locator by clicking here. To register as a customer or apply as a dealer click here. Call toll free (844) 366-7766 to speak with one of our customer service representatives. Your needs matter. 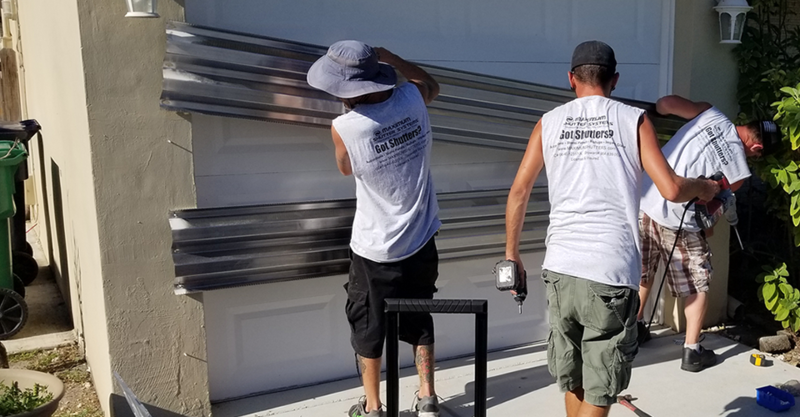 We custom build your products to order, as it is ordered (and based on hoa approvals in local areas when being installed by Maximum Shutter Systems, Inc.). Get the protection you need as quickly as possible.